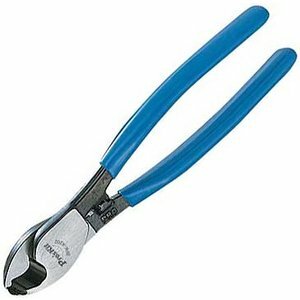 Cable cutters - tools used for safe and quick cutting of cables, steel cables and conductors. 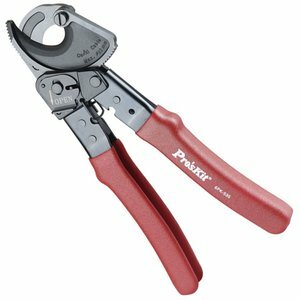 Insulated cable cutters are ideal for working with electrified objects. 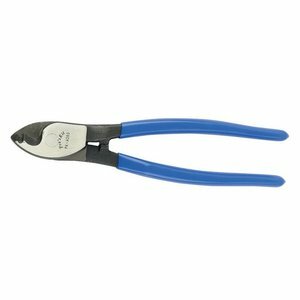 Cuts up to 25 mm² aluminum and copper cables. Length: 160 mm. 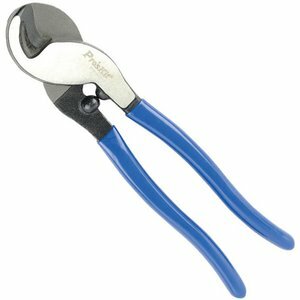 Cuts up to 70 mm² aluminum and copper cables. 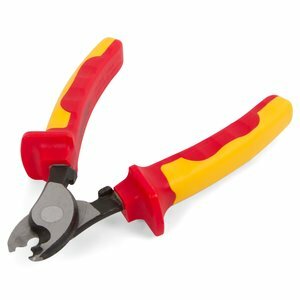 Ratchet round cable cutter for cutting telecom and power cables up to 600 MCM / 300 mm². 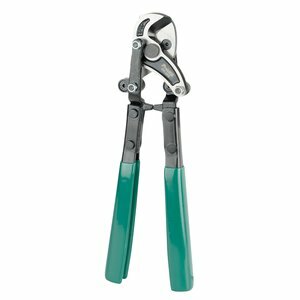 VDE 1000V insulated cable cutter for cables up to 80 mm². OAL: 250 mm. Chrome-molybdenum steel, forged, oil-hardened. 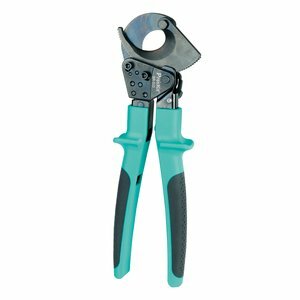 VDE 1000V insulated cable cutter for cables up to 22 mm². OAL: 150 mm. Chrome-molybdenum steel, forged, oil-hardened. 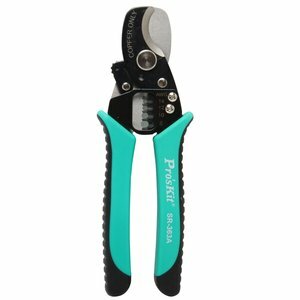 heavy duty cutter for copper, aluminum cable up to 38 mm2. OAL: 210 mm. 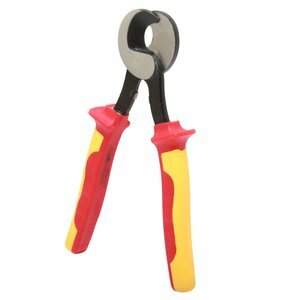 Lever cable cutter for cutting copper cables up to 80 mm².